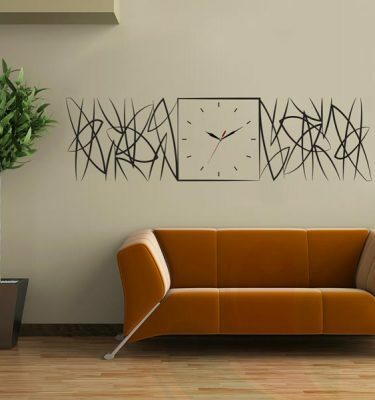 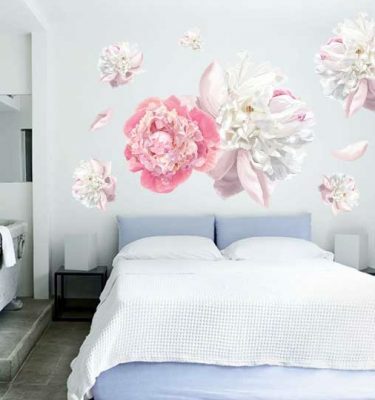 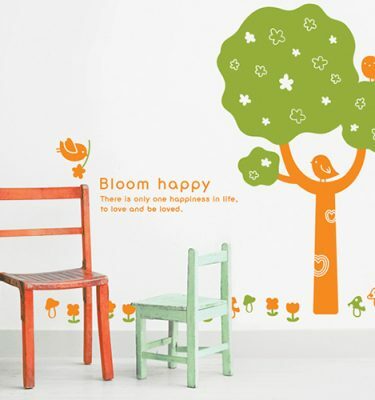 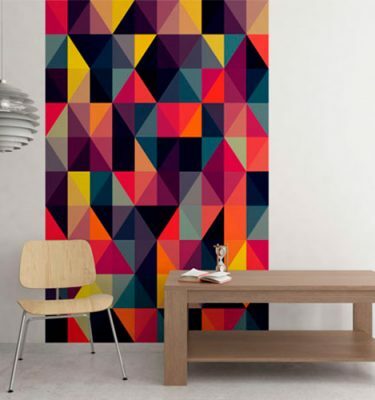 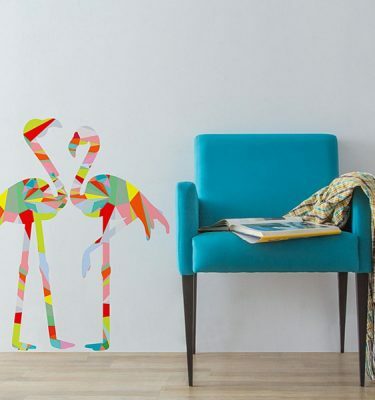 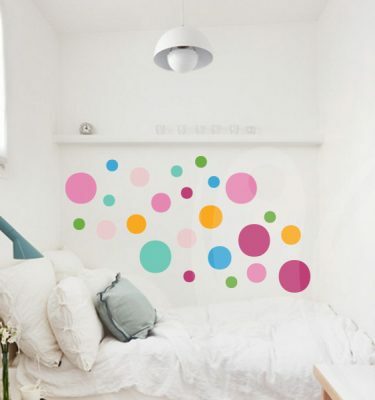 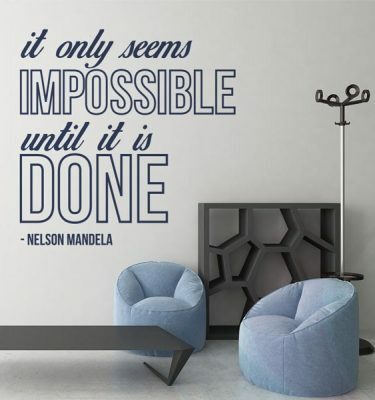 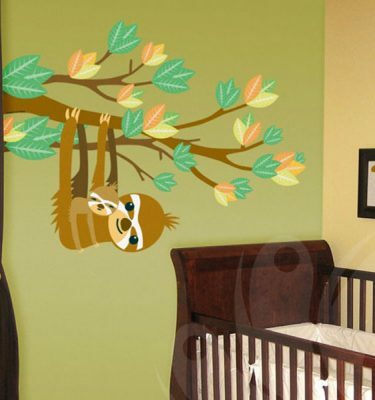 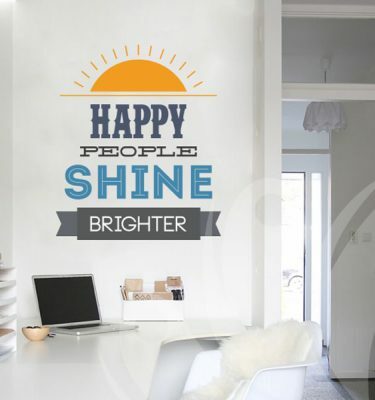 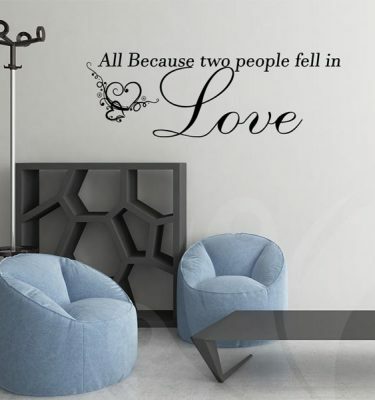 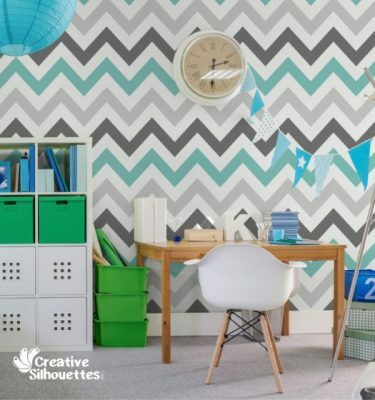 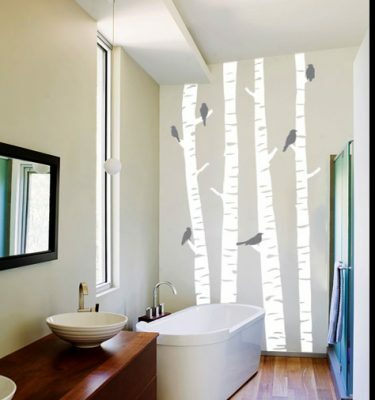 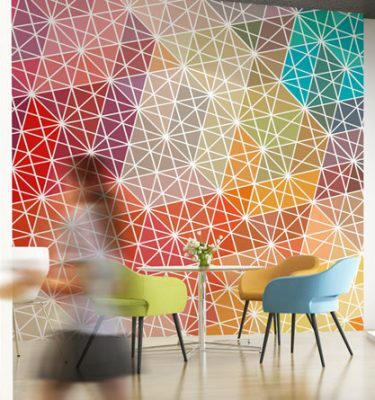 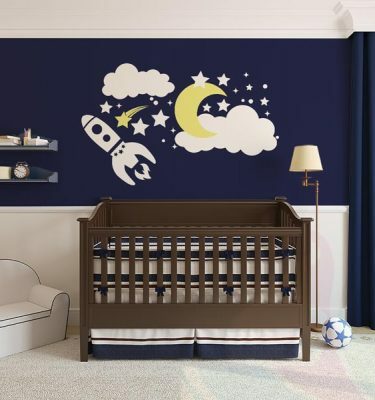 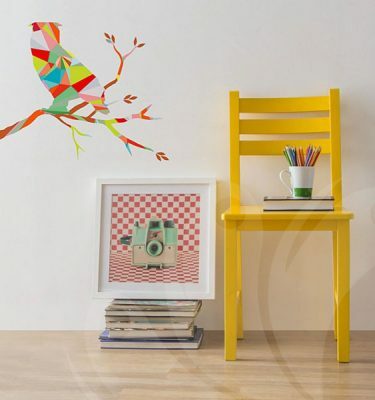 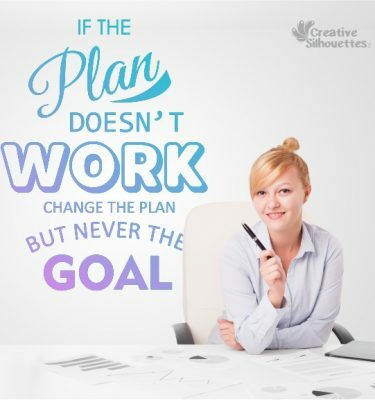 From abstract wall decals to full printed wall graphic decals. 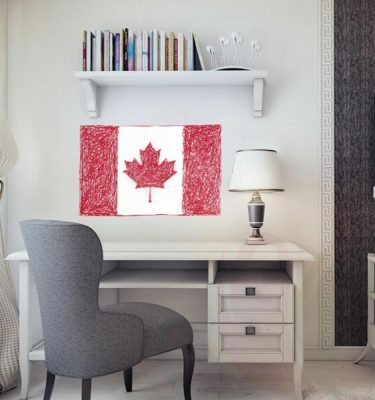 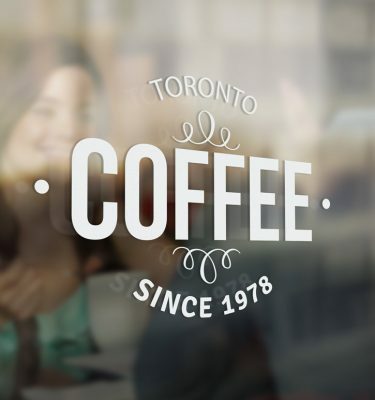 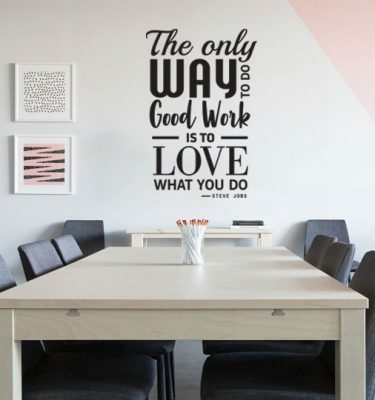 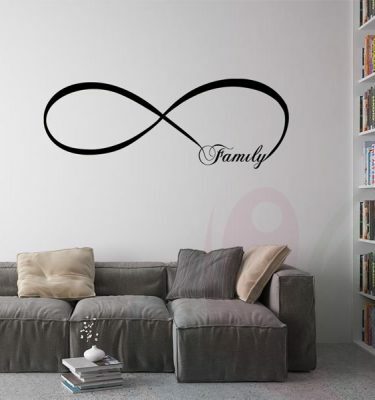 Located in Toronto, Canada we print and cut the best wall decor. 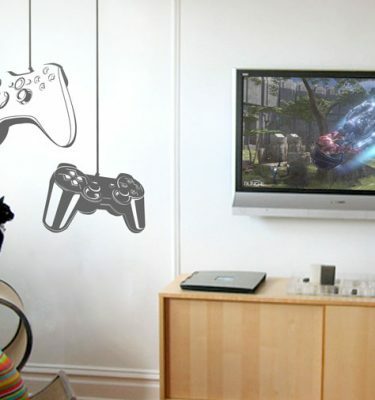 Also custom wall decals stickers to ship World wide. 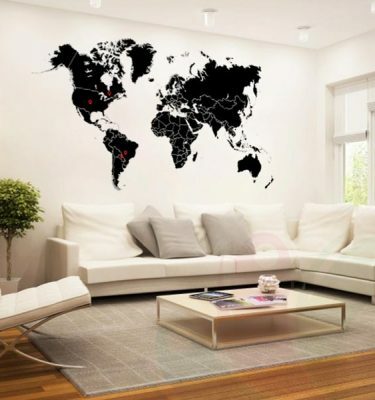 Stick it anywhere. 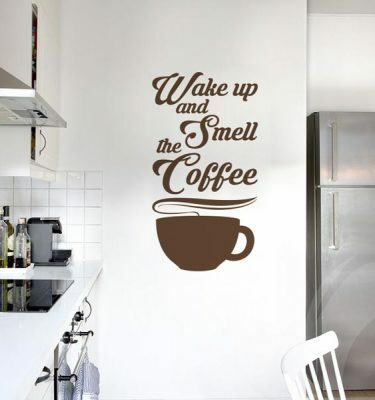 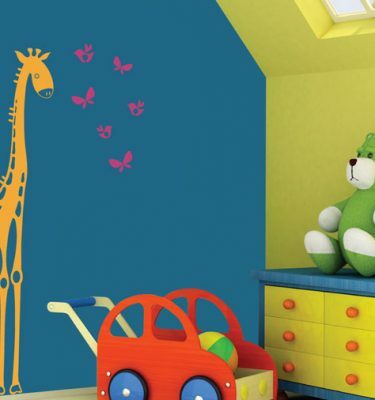 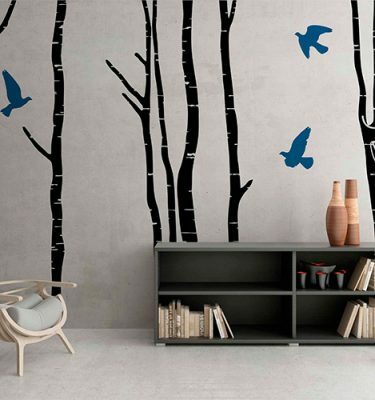 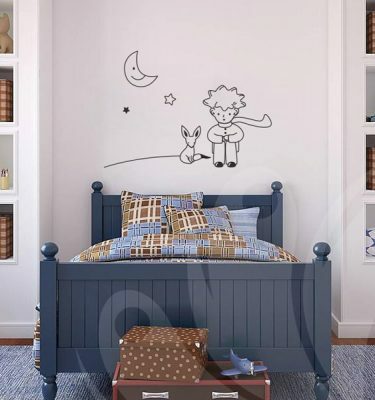 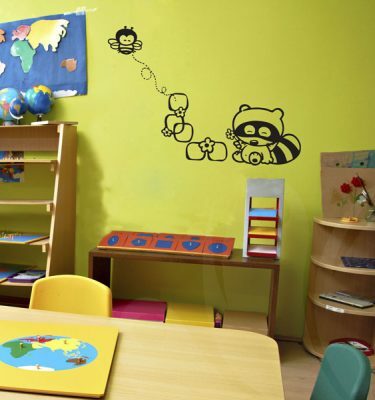 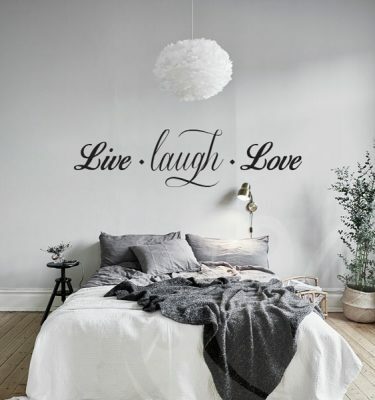 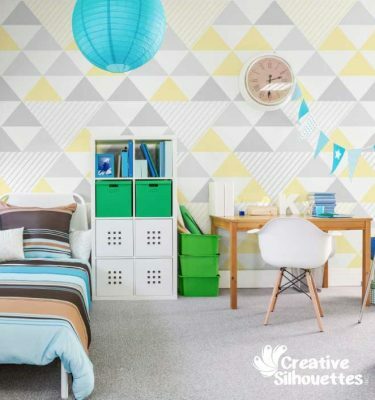 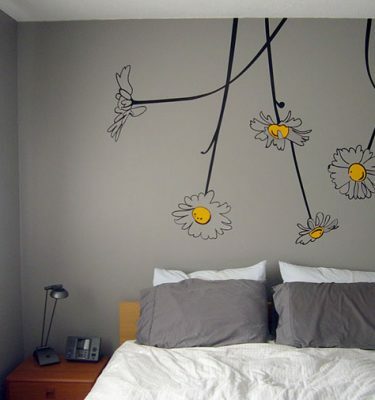 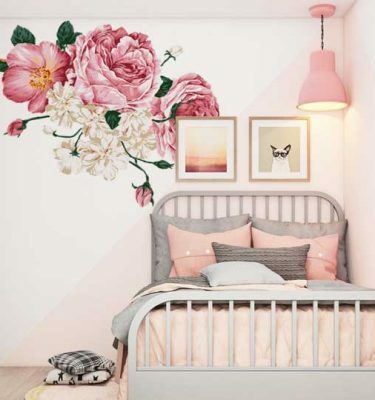 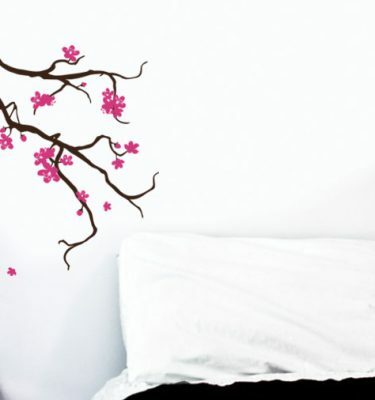 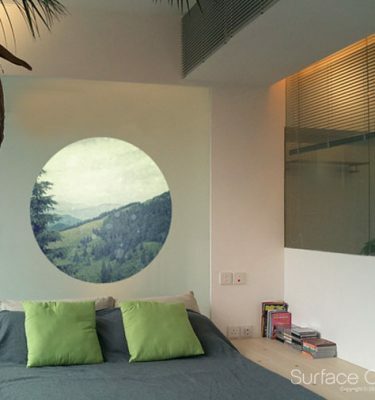 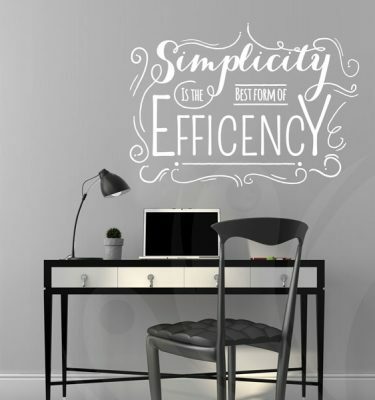 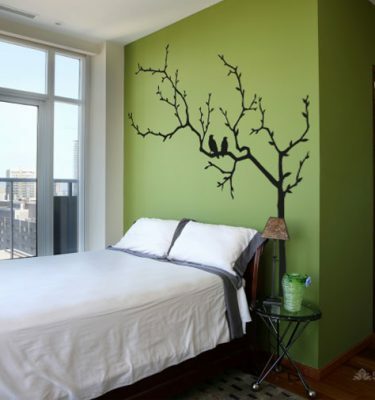 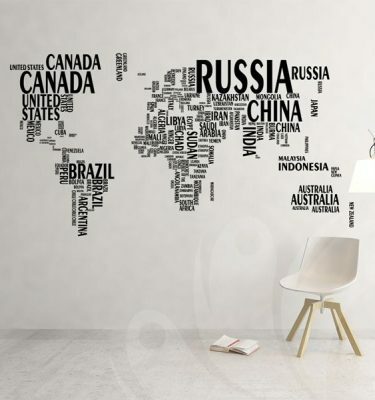 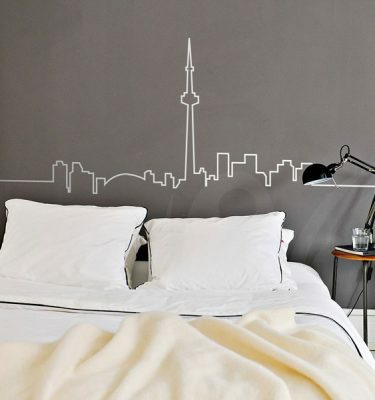 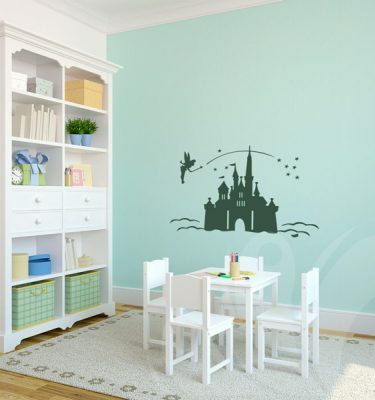 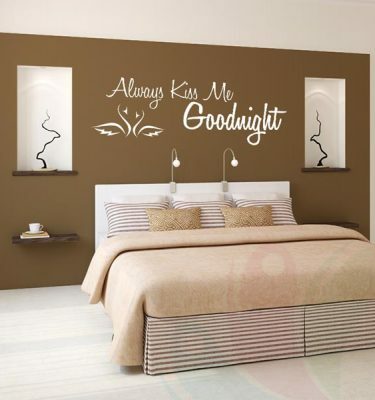 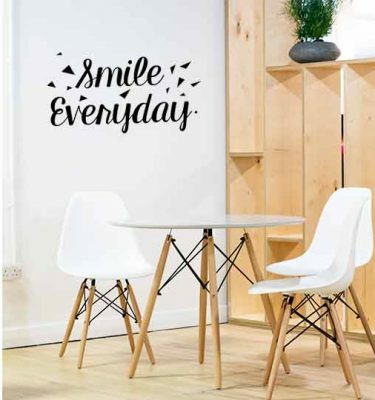 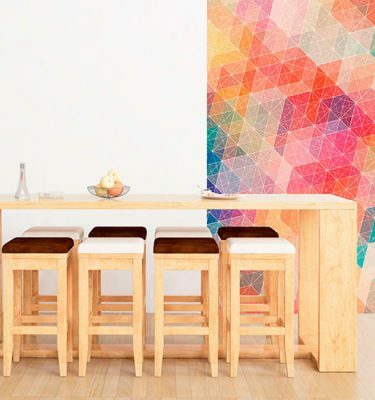 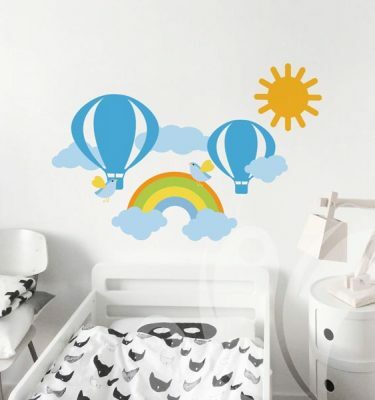 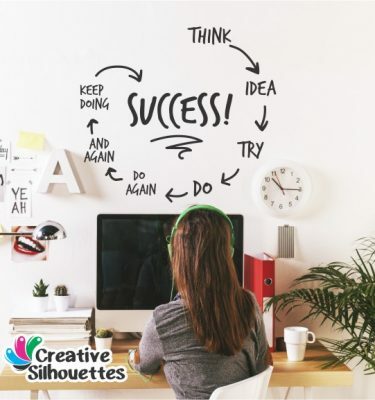 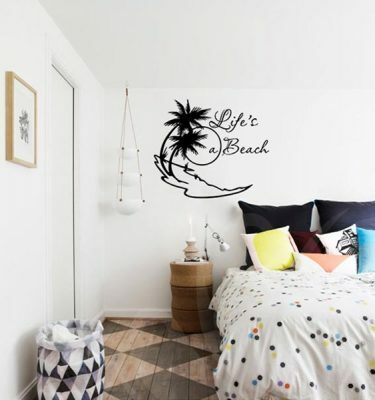 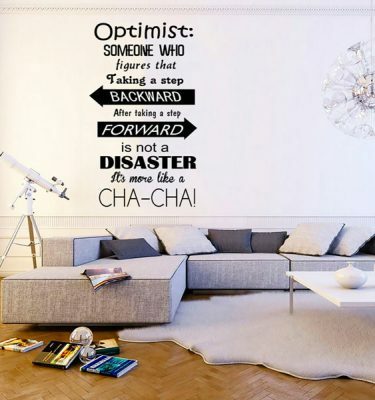 Accent your world with our wall decal designs.